Well priced homes are selling faster which has made 2nd time home buying more possible for more Americans than in the last few years. 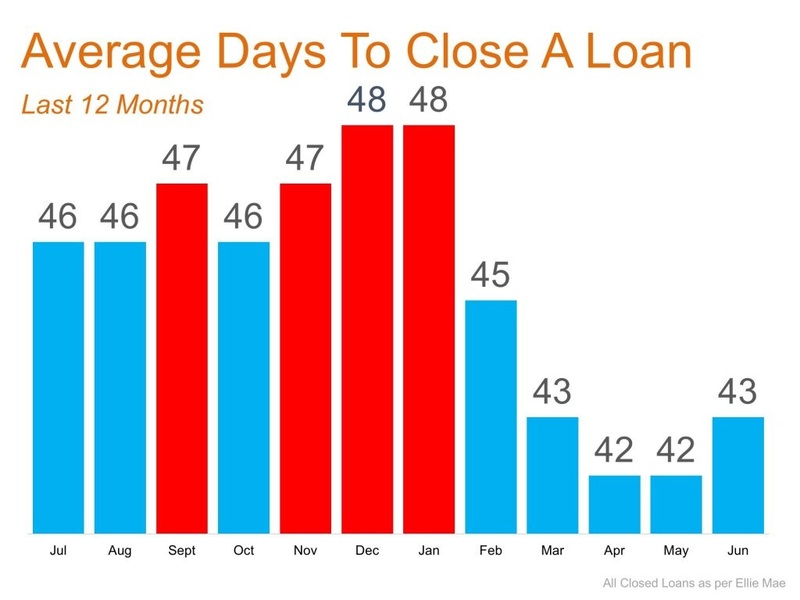 In Miami and Fort Lauderdale, for example, the average closing days are 30 more or less. We are seeing more equity as well as higher improvement projects and step up buyers. Low interest rates is continuing to be a positive trend of the housing market. Low rates average with the 30-year fixed-rate loans, still at the lowest since the 1960s.